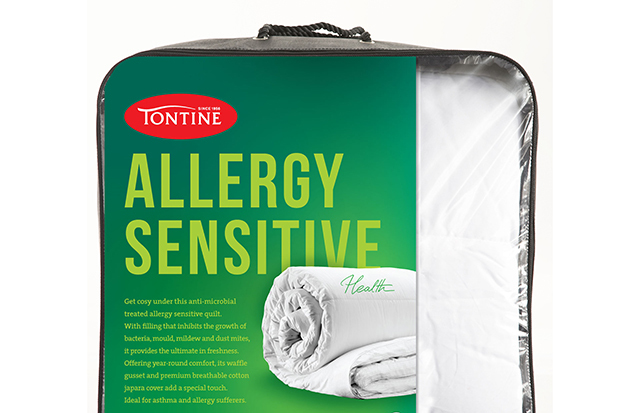 Get cozy and unwind after a busy day with these antimicrobial treated allergy sensitive duvets, mattress protectors and pillows. 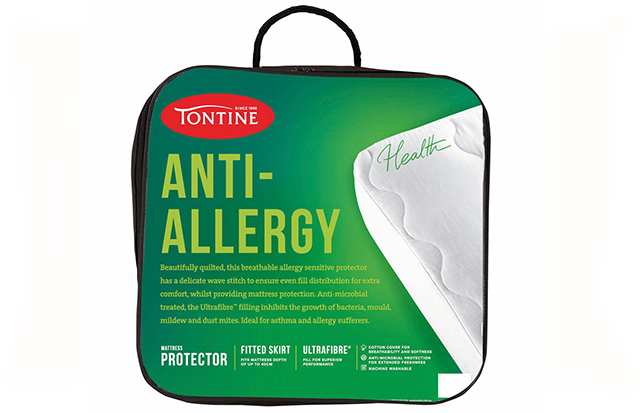 The Sanitized® hygiene function built into the filling inhibits the growth of bacteria, mold and dust mites and offers ultimate freshness. 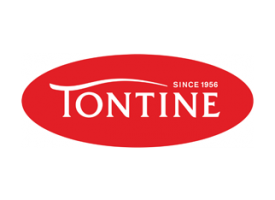 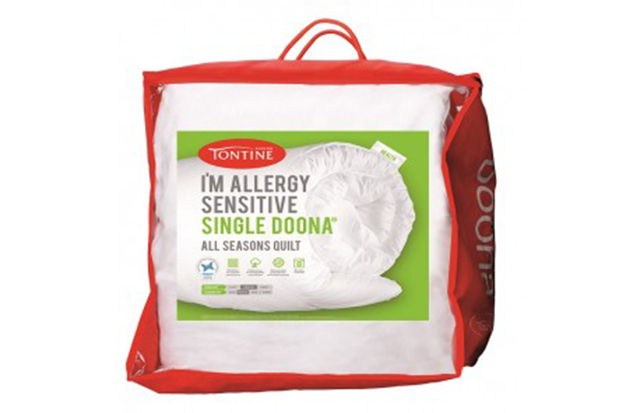 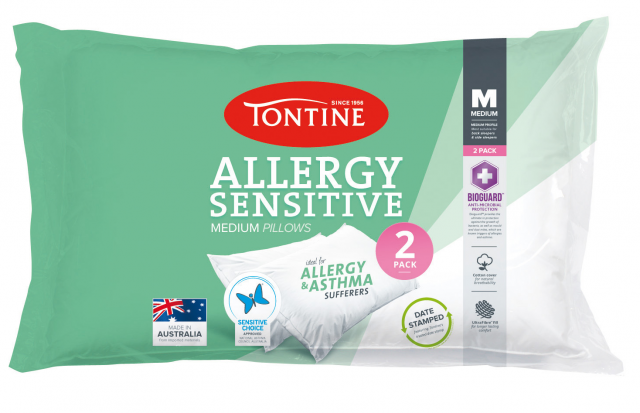 This product line is approved by the National Asthma Council of Australia’s Sensitive Choice® program – just what the allergy sufferer is looking for!